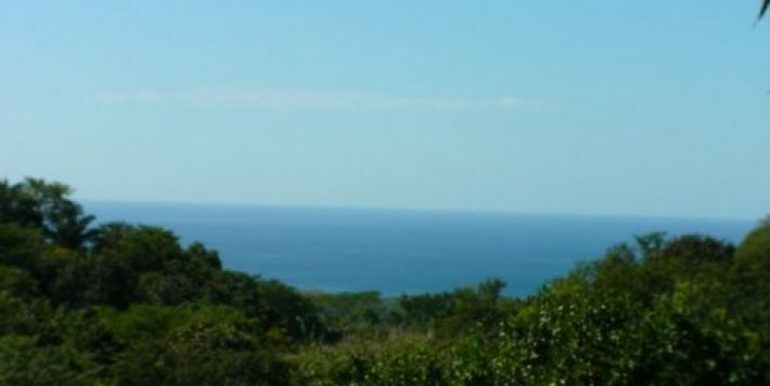 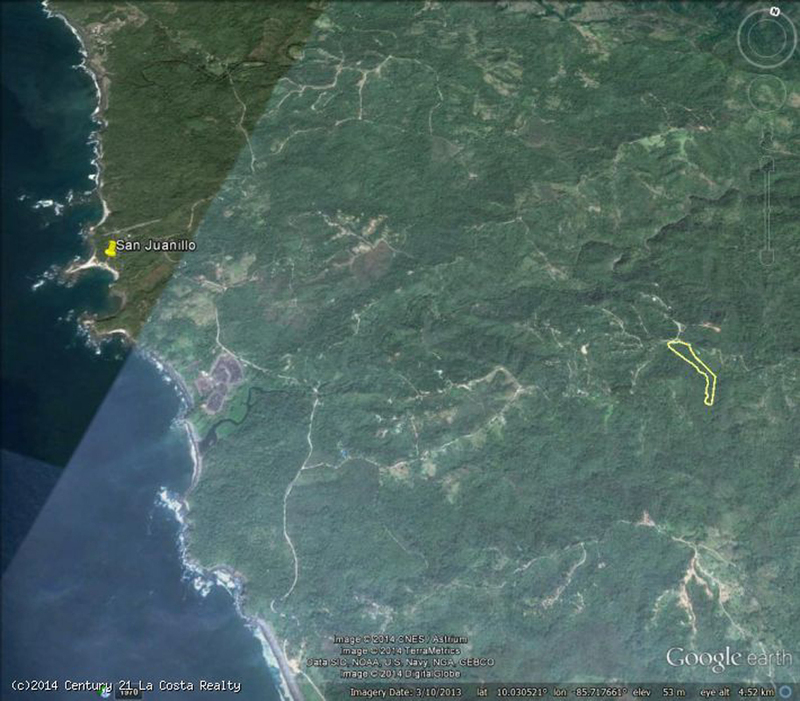 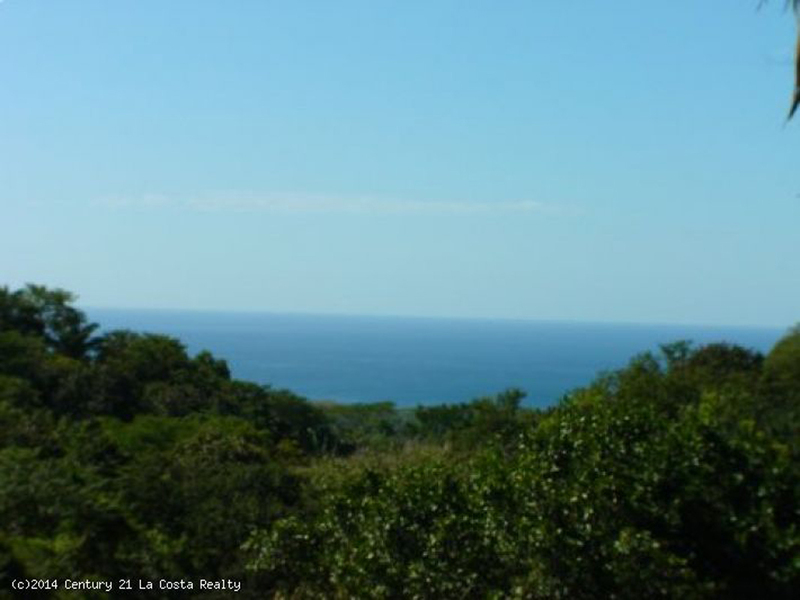 A nice piece of land that has several building sites, some with ocean views. 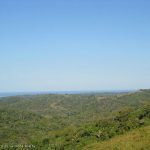 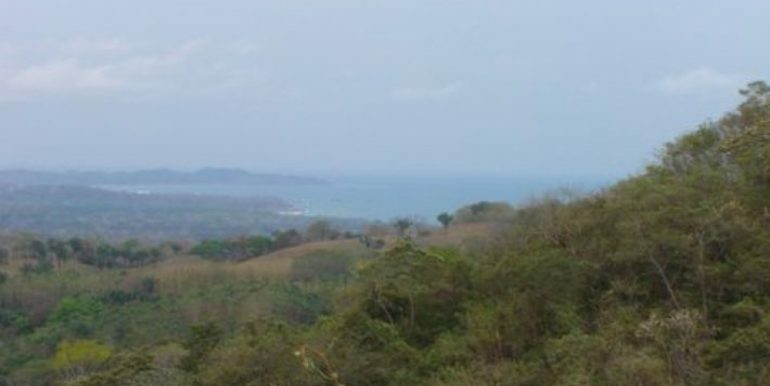 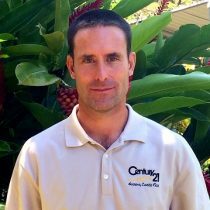 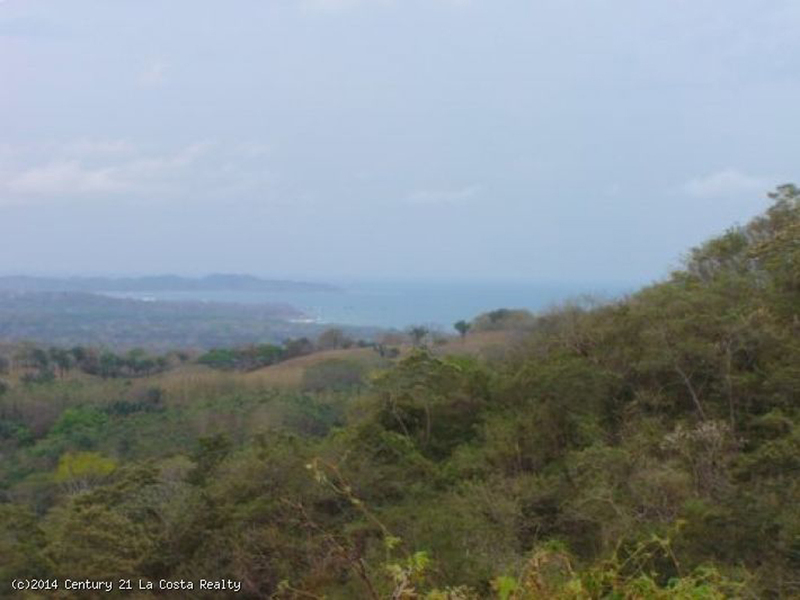 This property is close to the gorgeous beach of San Juanillo and the surf of Playa Ostional and is about a 20 minute drive to Nosara. 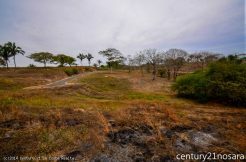 This would make an ideal property for an sustainable living estate, hobby farm or for multiple single family units. 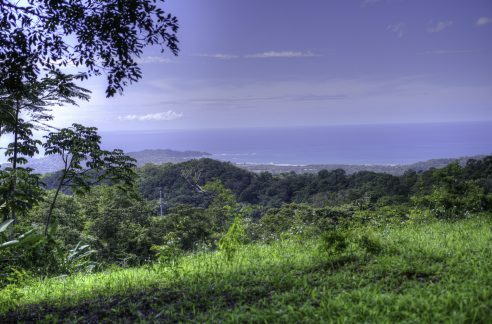 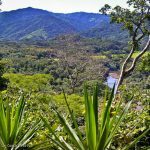 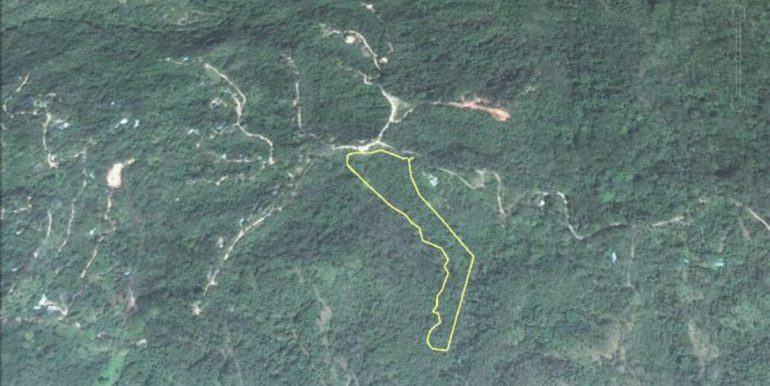 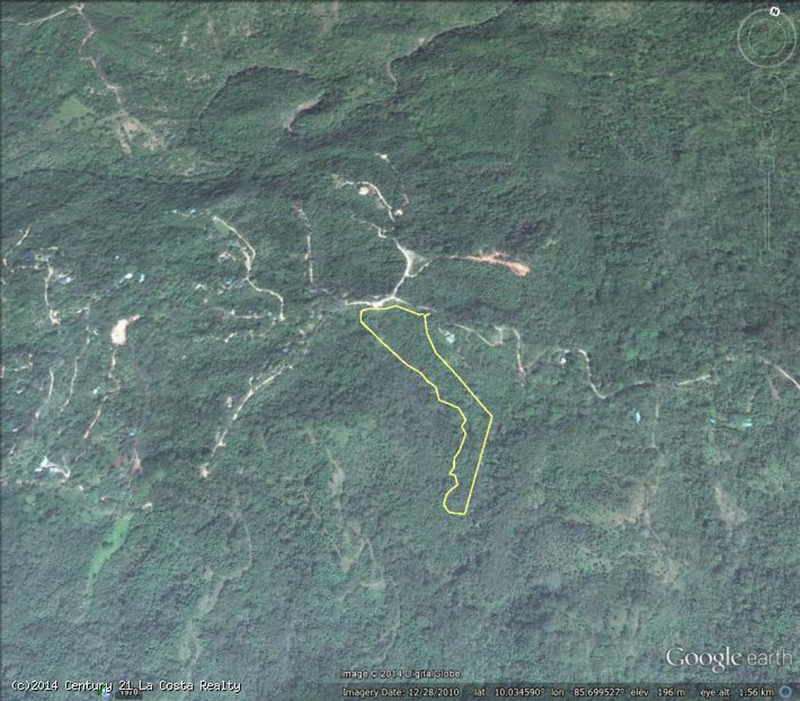 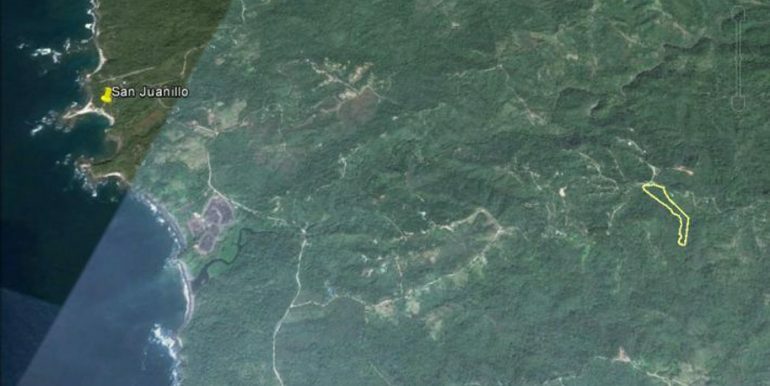 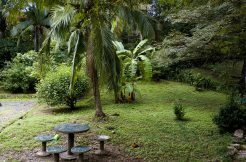 For the price of a simple lot in nearby Nosara, you can get 20 acres!